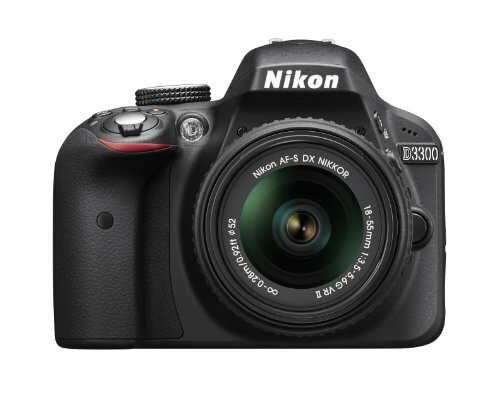 For gorgeous, high-quality photos and videos take a look at the Nikon D3300 DSLR. It will bring you endless joy, excitement and memories--just like the special moments of your life. 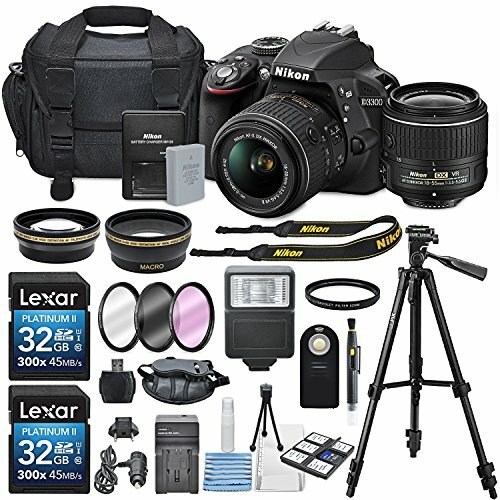 This Nikon D3300 DSLR Kit is Paired With AF-S DX NIKKOR 18-55mm f/3.5-5.6G VR II lens & Pro Series HD 52mm wide angle Lens + 52mm 2.2x High Definition Telephoto professional Lens. This kit Contains a 3 Pc. 52mm digital filter set with a premium quality UV filter to reduce glare and prevent damage without affecting color balance as well as circular polarizer filter to reduce metallic and water glares and fluorescent filter to reduce green casts. Take more high resolution pictures with the 2 X 32 GB SDHC class 10 flash memory cards and card reader/writer. 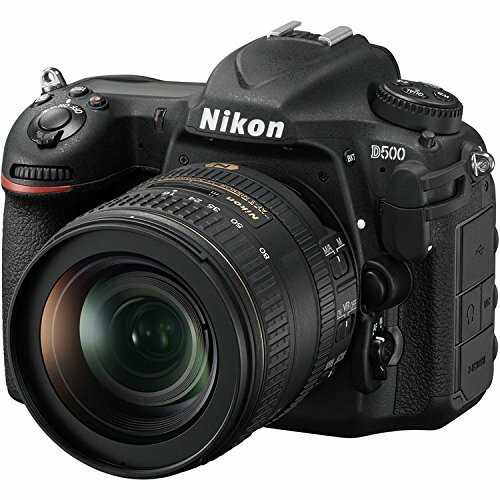 It also comes with a universal wireless remote controller for ease of use and versatility, a professional wrist grip strap, & Pro Series 57" Tripod, Camera flash and a deluxe starter kit with a 6pc memory card storage case and cleaning maintenance tools.